The polo field of Val de Vie Estate, enfolded by three awe-inspiring mountain ranges, will act as the natural open-air amphitheater for the first ever concert of the Italian maestro in the Western Cape. Set against a symphony of sunset colours, attendees of the exclusive event can expect a unique experience in one of the most beautiful settings in Africa. 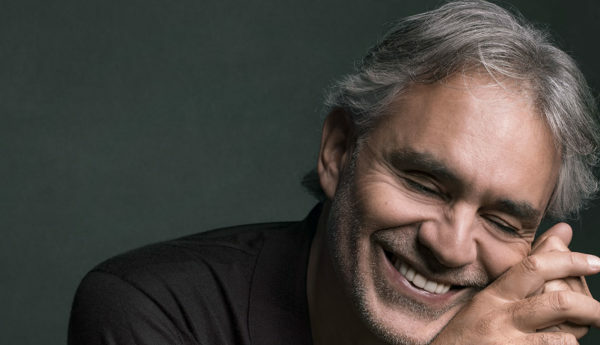 As one of the world’s biggest classical stars, Andrea Bocelli has sold 85 million records. On his latest release, ‘Si’, he performs ‘Fall on Me’ with his 20-year old son, Matteo Bocelli, who will be joining him on stage. The values of Val de Vie Estate embody quality family time and an outdoor lifestyle, offering over 1000 hectares to enjoy life to fullest. As an unrivalled destination for international and local guests alike, the picturesque outdoor setting is the perfect backdrop for an evening filled with one of the world’s greatest voices. Val de Vie Estate holds the reputation as the safest residential estate in Africa and is the recipient of multiple property awards, including the safest house in Africa and the top estate in South Africa in 2015, 2016 and 2017, as rated by New World Wealth. Val de Vie Estate is situated within 35 minutes from Cape Town International Airport and 40 minutes from Cape Town. The town of Paarl is 8 minutes away and Franschhoek 15 minutes. Three gates allow access to the estate, including the new Berg River gatehouse and bridge that connect the estate to the R45 Simondium road and a short distance from Stellenbosch, only 15 minutes away.